Wholesale Shutters - Wholesale Shutters (801)560-1358. Wholesale Shutters provides High Quality Shutters and Blinds to our Customers. 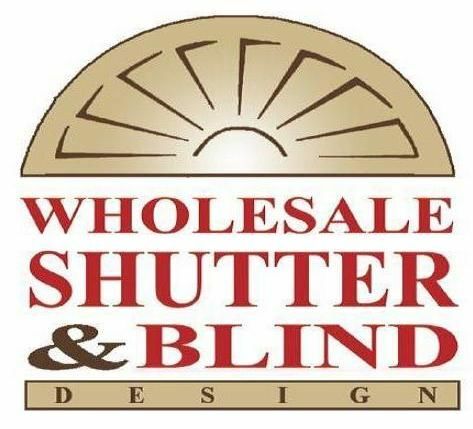 Our goal at Wholesale Shutters is to provide High Quality Shutters and Blinds to our Customers, beating any price in The State of Utah, and our committment is to provide The Best Customer Service that meets and exceeds expectations.